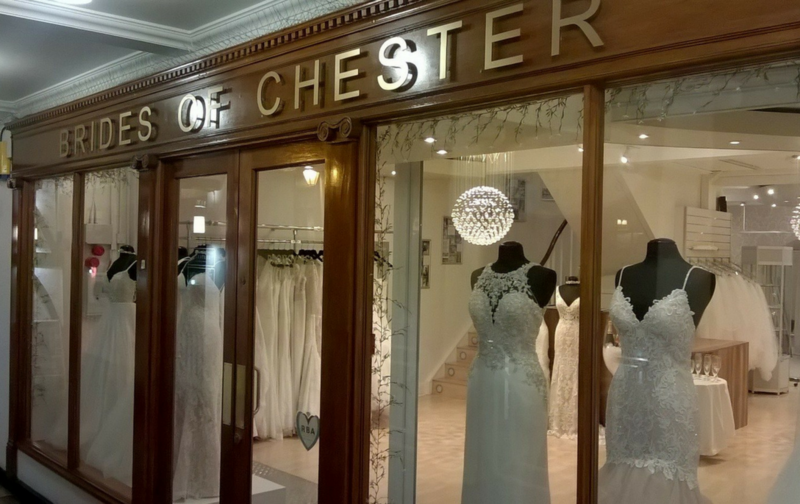 Brides of Chester is a family-owned wedding dress shop that has been serving Brides from Chester and the surrounding area for almost 20 years. Our experienced and dedicated team of consultants and seamstresses bring a relaxed, yet professional feel to our boutique and ensure that every Bride has the experience she deserves. Always striving to improve our service, we recently completed a refurbishment of our first floor to incorporate a dedicated plus size area with private changing rooms. We are delighted with the results and are currently planning on further increasing our range of plus size wedding dresses in store. We are proud to be a member of the Retail Bridalwear Association (RBA), an organisation which aims to maintain the standards of service, quality and professionalism of wedding dress boutiques, ensuring that Brides are able to buy from us with confidence. Thank you to all our Brides, past and present, for choosing us be a part of your special day!